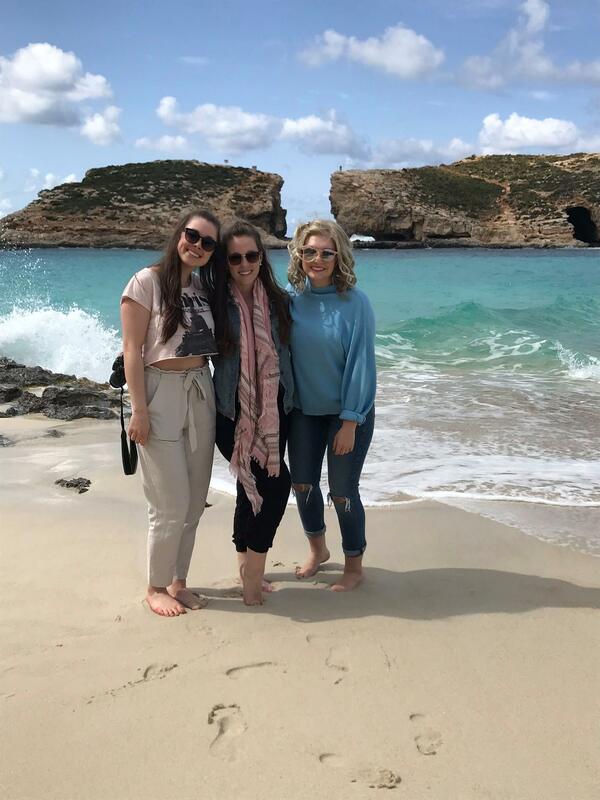 As I am in the crux of my essay writing, I thought I would take a little break and reminiscence on my recent trip to Malta. Given that we get an entire month off for spring vacation, my classmate and flatmate, Salvatore and I decided to take a one week trip before getting back to work. At first we tried to plan a trip to Morocco, but given how expensive it would be, we decided to pick wherever would be cheapest. 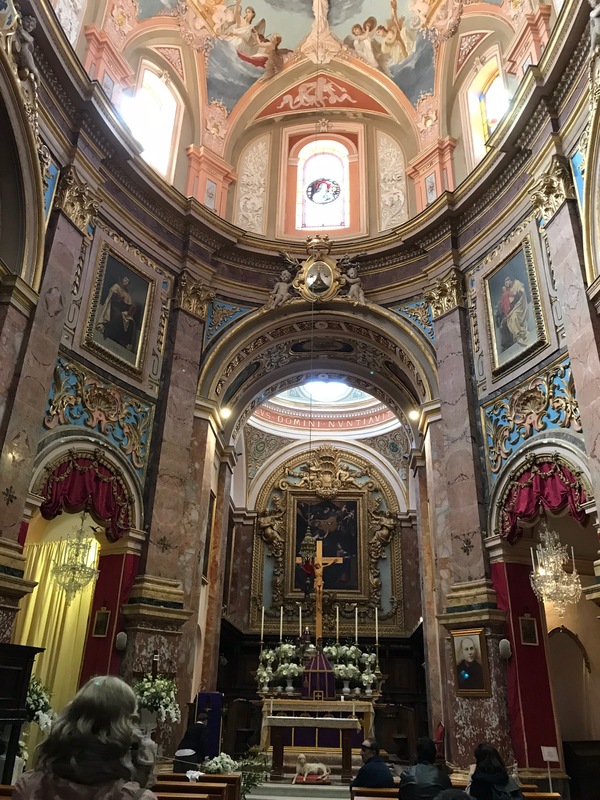 Though I had never really heard much about Malta except that some Game of Thrones scenes had been filmed there, I was excited to discover a new place and culture. 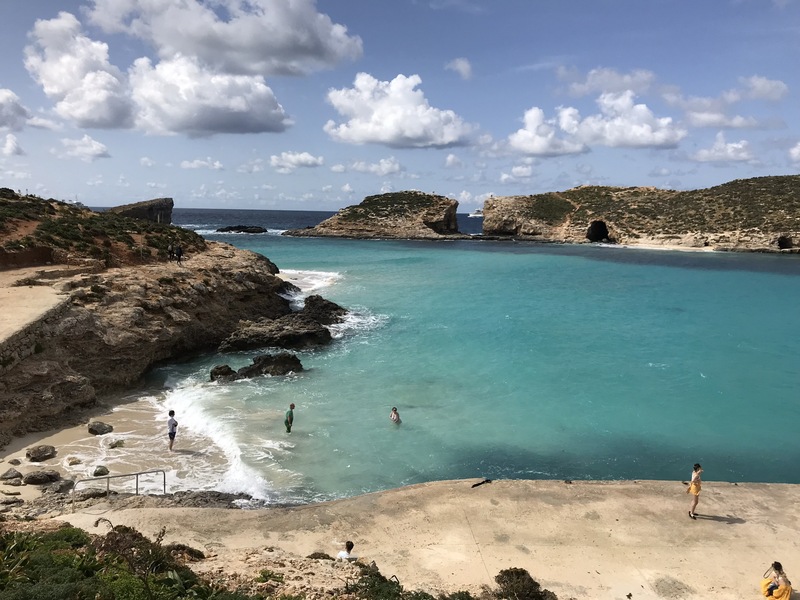 Malta had also been on Sal’s bucket list for a long time, so when we saw the reasonable flight prices, we jumped at the opportunity to visit. Of course, I could not go on a trip without extending the invitation to my closest girlfriends. 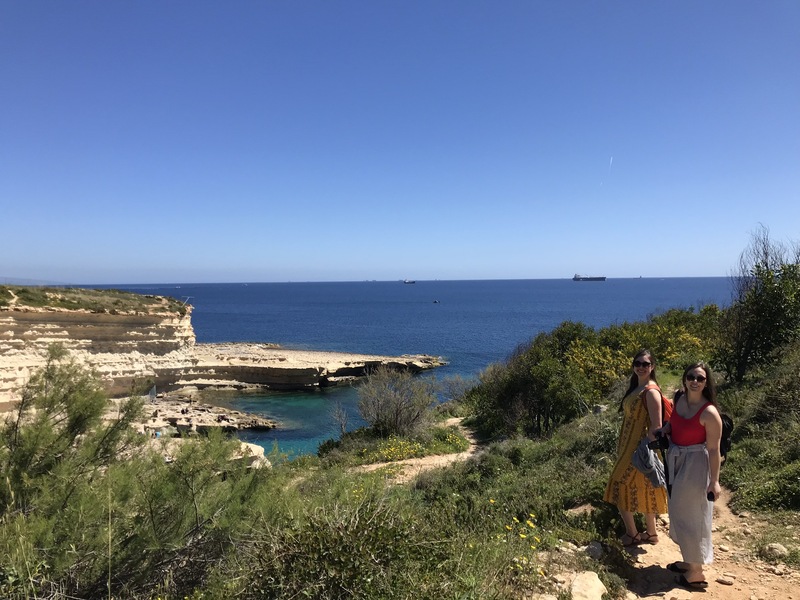 Though not all of them could come, I was so excited that Victoria and Camille were able to book their flights and pack their bags to head to Malta with us! 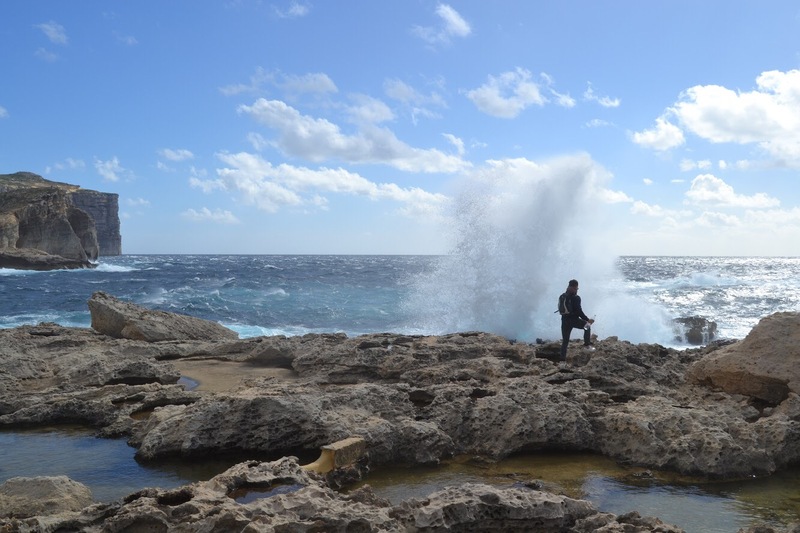 We decided to stay on the Island of Gozo from the 24th to the 26th of April and then on the main Island of Malta from the 26th to the 31st. 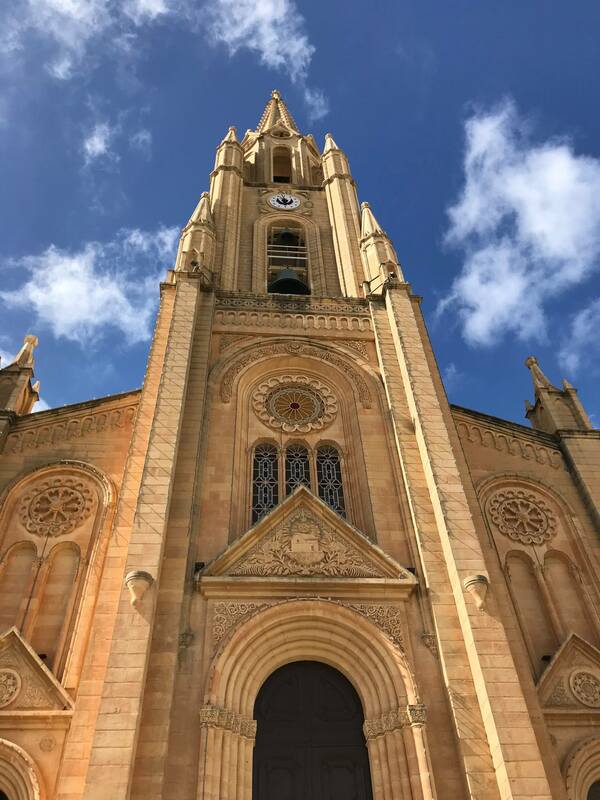 We all felt that this was the perfect amount of time to visit the main sights, though we could have easily spent another day in Gozo. We stayed in two different Airbnbs during our trip which worked out perfectly. Not only was it very reasonably priced when divided by 4, but we also ate breakfast and dinner at the apartment everyday which made it incredibly cheap. We were quite lucky to have Sal’s delectable cooking all week. Personally, I think this is one of the best ways to travel, especially when you have someone who loves making food. Furthermore, we were always near a bus stop which facilitated some of our travels, though we did end up travelling quite a bit by taxi as the buses were not always reliable. 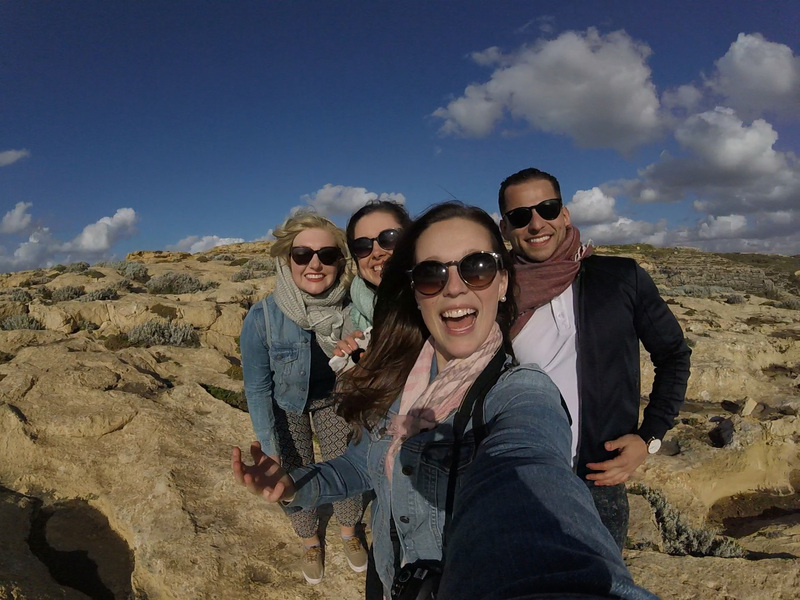 Now here is a quick little breakdown of our stay in Malta! 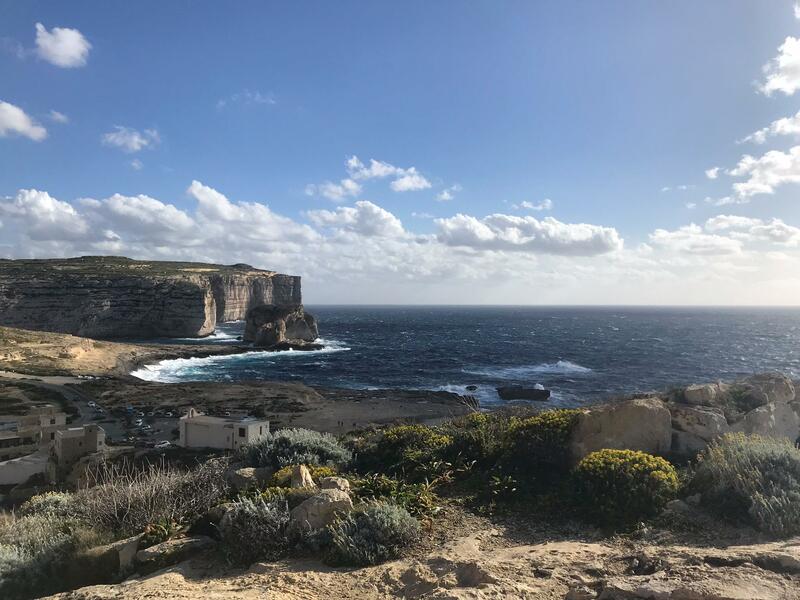 On the first day, we began by exploring the capital of Gozo, Victoria. Here we enjoyed some coffee, ice cream and some delicious sandwiches from the various little shops around the main bus station. We also explored the Cittadella which was a beautiful fortification with various alleyways and beautiful buildings. The first fortification was built around 1500 BC. The limestone color that surrounded us as we made our way deeper into the fortification transported us into a different time. Growing up in Canada, there aren’t many very old buildings, so this was something very special to behold. 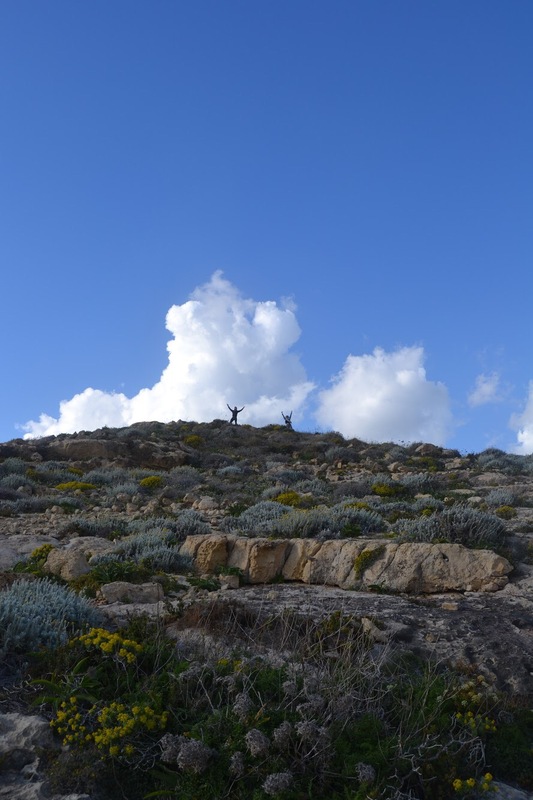 We then headed to Dwejra Bay which was absolutely spectacular! From the natural rock formations to the giant ocean waves, I had never been to a such a place. We were able to hike around the area which offered beautiful views of the cliffs and the ocean. We all agreed that this was a perfect place to just sit back and meditate to the sound of the crashing waves. 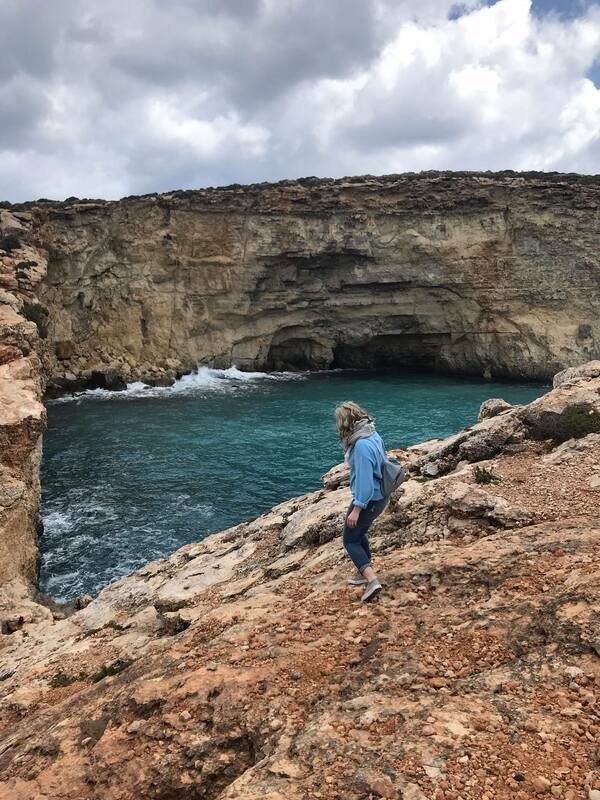 On our second day we decided to take a boat out to Comino Island to visit the blue lagoon. Once again, we were able to take a fantastic hike around the island. It really was a trip full of firsts, as this was my first time seeing such blue water! It was completely mesmerizing. Sal even took a quick dip in the water, though it was very cold. Then we traveled back to Gozo to collect our things before heading to Malta. We were now staying in an Airbnb in Sliema which was just across the bay from Valletta, the capital city of Malta. We ended our day with another delicious dinner. The next day we decided to explore Valletta. 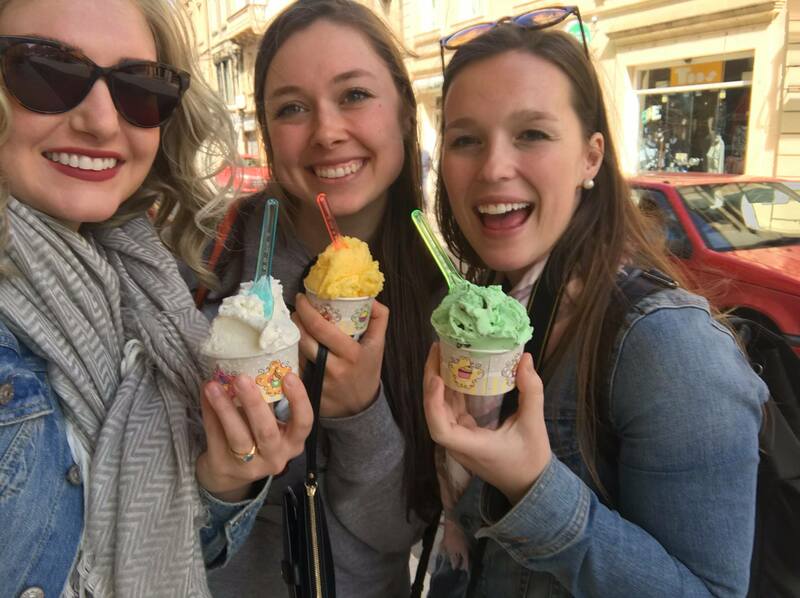 Though we had a few ideas jotted down as to what we wanted to see, we were most excited to just walk along the beautiful streets of this city. As we passed along an advertisement for a private house tour of a 16th Century Palazzo, we decided we would give it a go. This was by far one of my favorite activities we did while in Malta. Not only was the house and its decor spectacular, but our tour guide was incredible, sharing anecdotes of his own family history of the house. It was a very special experience. 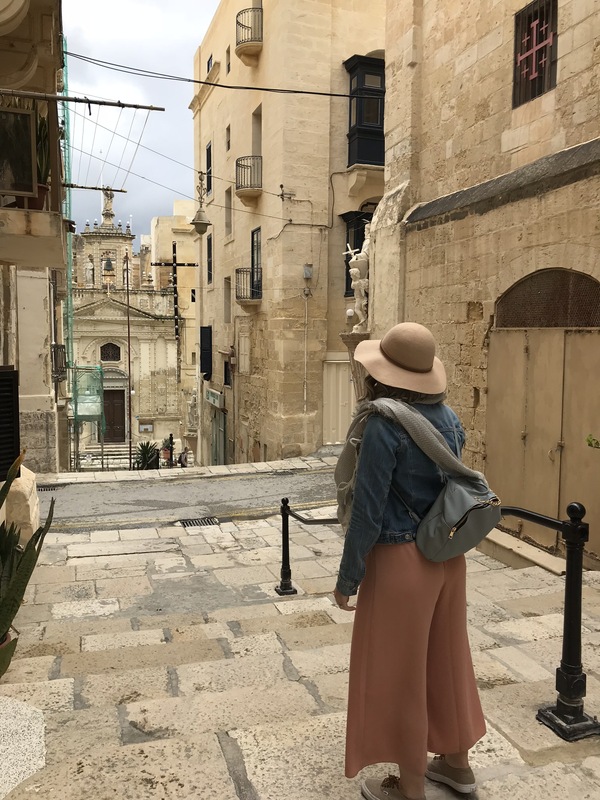 I really enjoyed exploring Valletta. 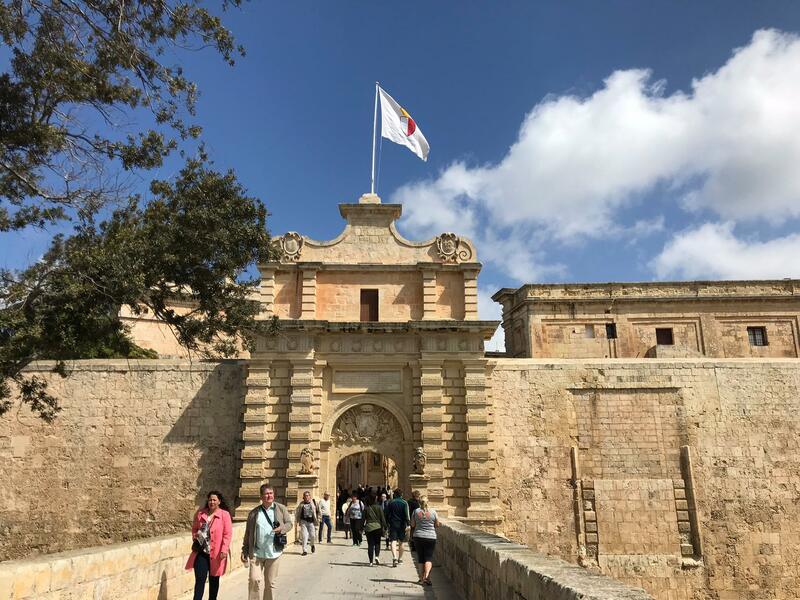 On our fourth day, we headed to the fortified city of Mdina. Though we did have a lot of trouble getting there as the buses were very busy and the taxi was difficult to hail, we were happy we were able to visit this intriguing city founded by Phoenician settlers around the 8th century BC. We wandered around for a bit before deciding to visit the Palazzo Falson Historic House which offered an audio guided tour and the St Paul’s Catacombs which were quite interesting. The next day is probably one of my favorite days of the trip. We knew we wanted to have another beach day, especially given that the temperature had finally warmed up. Though we were going to head to the fisherman village of Marsalokk at first, we read up about a place called St Peter’s Pool which was not far from the village. We decided to hop in a taxi in our bathing suits and head out. It was perfect! Though we definitely weren’t the only ones who had heard of this place, it was not too crowded and offered the perfect place to set up a picnic. 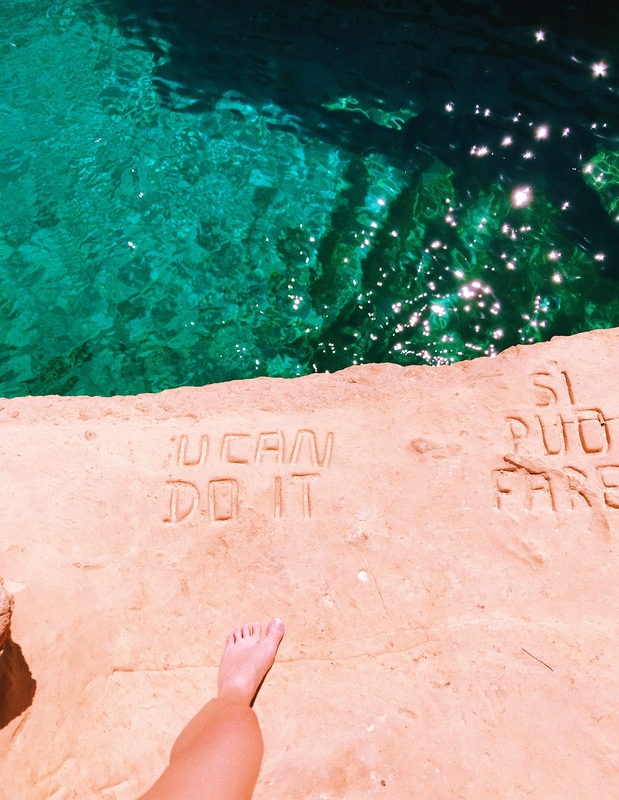 Sal and I even jumped off the rocks into the very blue water which was such an adrenaline rush! 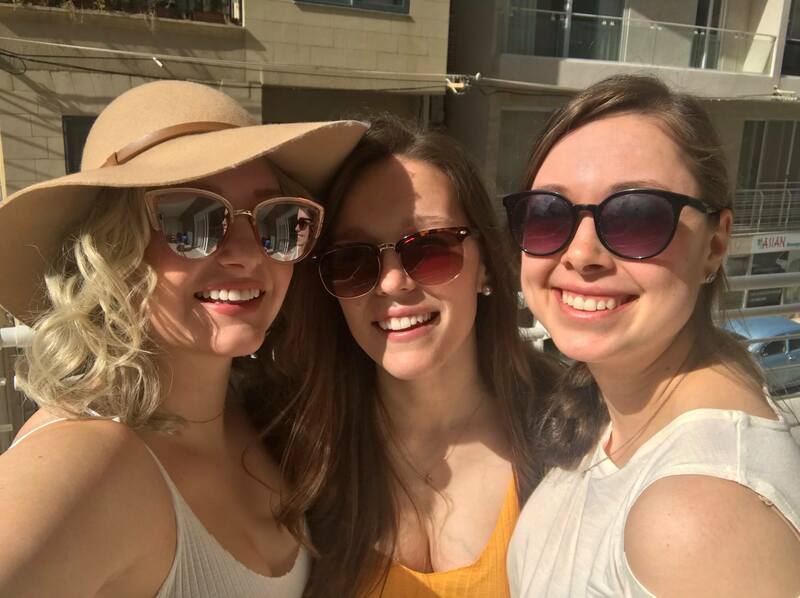 We had wine, enjoyed the sun and chatted our day away. 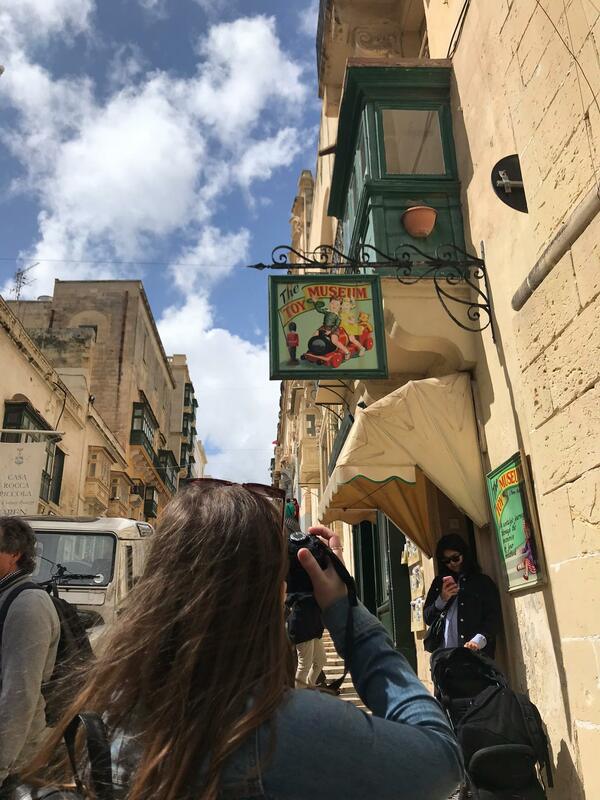 You can bet that this is the place I keep dreaming about while I am writing all of these essays… As a last hurrah for this perfect day we decided to explore Sliema’s night life by checking out two different bars where we had a few drinks and danced into the evening. It was such good fun! And finally, for our last day we decided to head back to Valletta and wander around its street one last time. The weather throughout the trip was a bit on the colder side, but the sun definitely warmed us up for the last two days. We explored the Barrakka Gardens and did some last minute souvenir shopping. 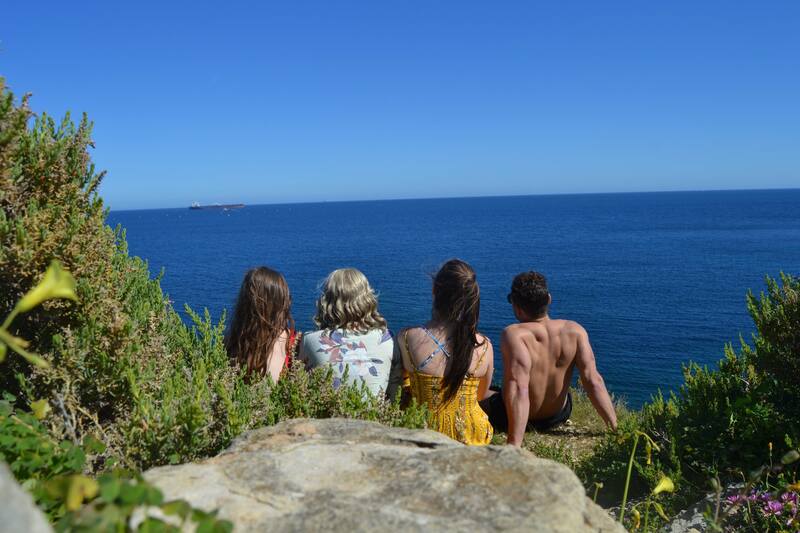 In all, I absolutely loved my trip to Malta and am so grateful to have had such great people along for the adventure. Though the second semester can be a little difficult given the very long break we have right in the middle of the semester, I am happy that I was able to take advantage of the time off and explore a country that I quite frankly never thought I would visit!